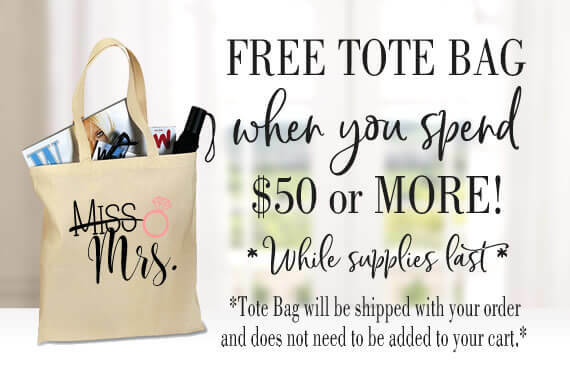 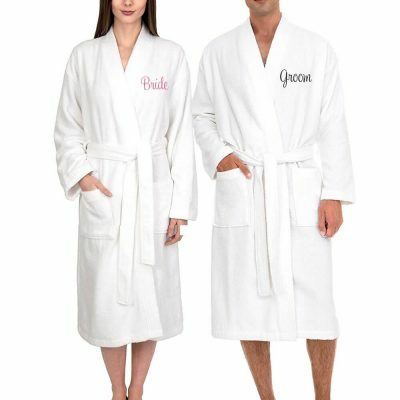 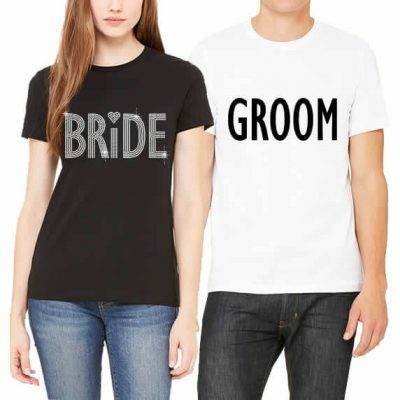 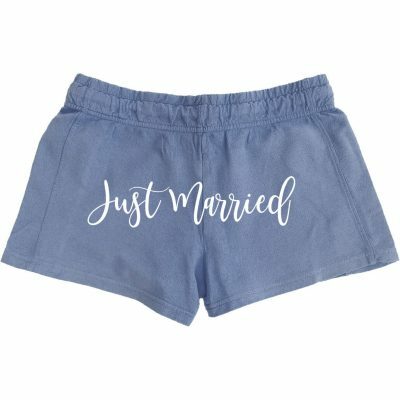 This bride and groom terry robe set is a great gift! 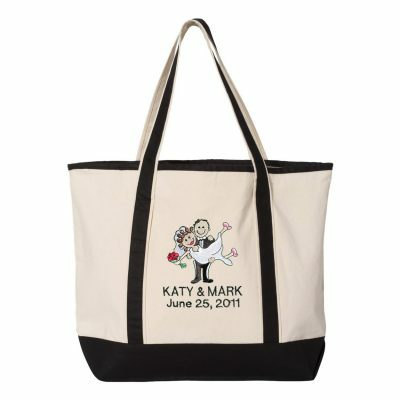 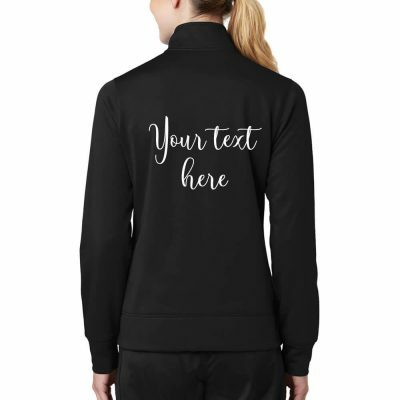 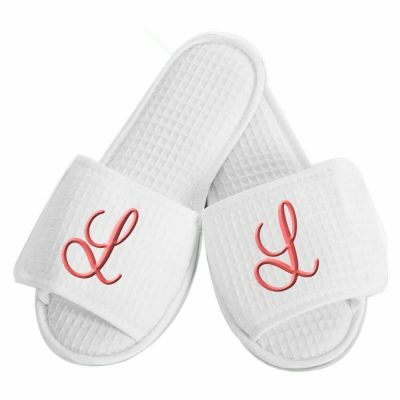 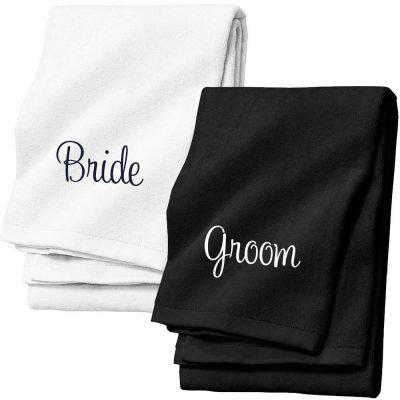 The robes are custom embroidered in the colors and font of your choice on the front crest of the robes with "Bride" and "Groom". 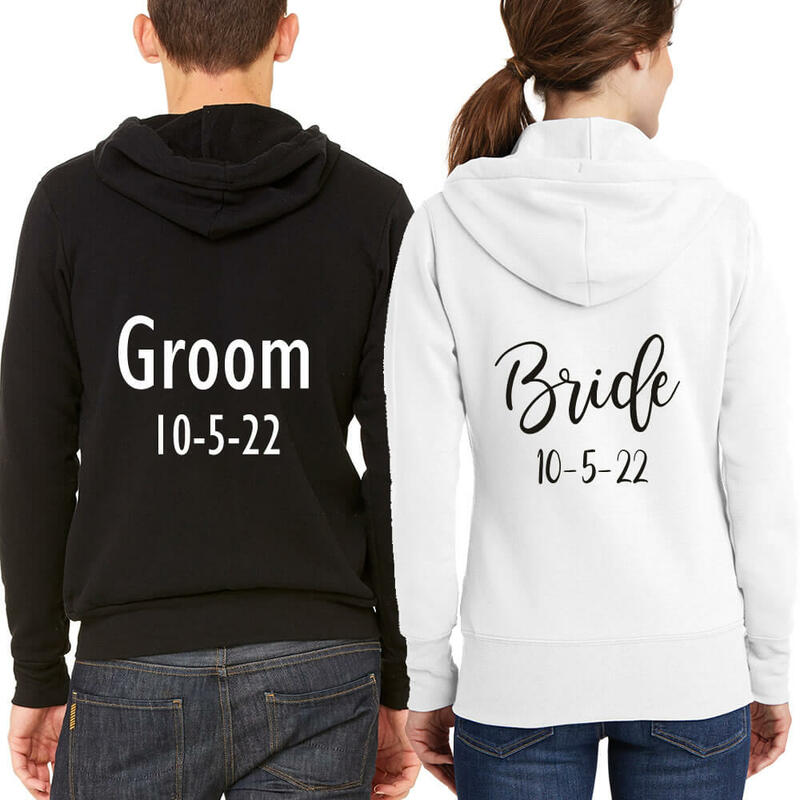 They will love these thoughtful and cozy robes!